Cloud ERP helps to not just automate day-to-day tasks like accounting and customer relations, but also drive operational efficiencies. Cloud ERP- Running a business is hard. However, scaling it up can be a whole new ball game. From logistics to hiring to production, the challenges of expanding your business can be never-ending. Without effective systems in place, you may start losing money, time, and ultimately, customers. The trouble is, when you are a growing business, you don’t know that you need to have these systems in place until it’s too late. Businesses are not immune to growth pains. However, for some founders and executives, the first response to this is to either push themselves harder or get more manpower on board. This is especially the case in small and medium businesses, where money is tight and there is not much room for trial and error. Instead of jumping headfirst into a software solution which serves your needs today, one should always consider its broader business value. This is why more and more organizations are embracing cloud ERP. Not just to automate day-to-day tasks, such as accounting and customer relations, but to also drive operational efficiencies and handle the shifting market realities of scaling up. So, what criteria should you consider when determining cloud ERP software? Read on to know! 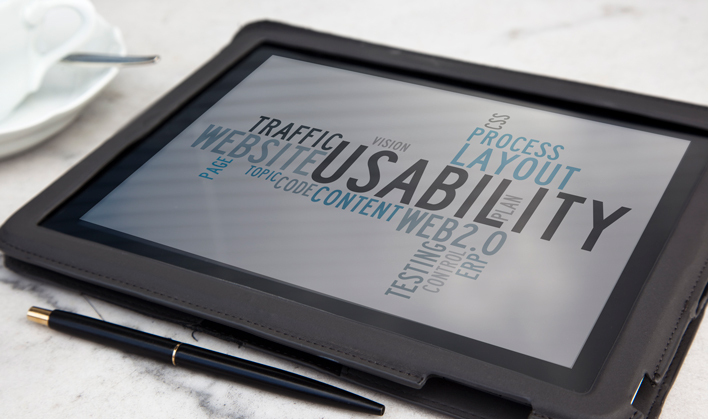 For smooth operations, human resources and management need to be seamlessly integrated. To do this, your software needs to be compatible with many of the current technology megatrends, including hyper-connectivity, Internet of Things, and data analytics. This is where the advantage of cloud ERP shines through. Instead of trying to retrofit the latest technologies into legacy systems and facing endless upgrade costs, you can simply update your cloud ERP software, which will give you access to these new features at a minimal cost. Running data centres and around-the-clock IT teams is expensive. More importantly, there is always a chance of downtime with centralized operations. This can affect sales, and bring operations to a grinding halt. However, if your business operations are run on the cloud, it will not only reduce chances of failure, but also give you access to backup versions of your data and programmes. So, while choosing cloud-based software, be sure to pick a developer who not just charges the lowest, but also has a good track record of reliability. The quality of your business decisions will rely heavily on the quality of your data. This data is nothing but the primary information about your customers and productions and how it is captured and relayed. Small and mid-market companies usually store their sales, expenses, and customer data in separate databases. Not only does this create confusion for managers and employees, but also affect the company’s chance of getting credit from banks. This is one of the primary concerns of executives who are looking at enterprise planning software. Growing businesses deal with new data every day. Over time, this data can be mined for patterns and trends which can drive growth. For accurate insights, it is important to have a single source of data. Most of your company data is sensitive. During daily operations, this data is distributed across various IT systems. Hence, companies need to put security checks and firewalls in place to protect themselves from risks such as information loss, unauthorized access, and data manipulation. 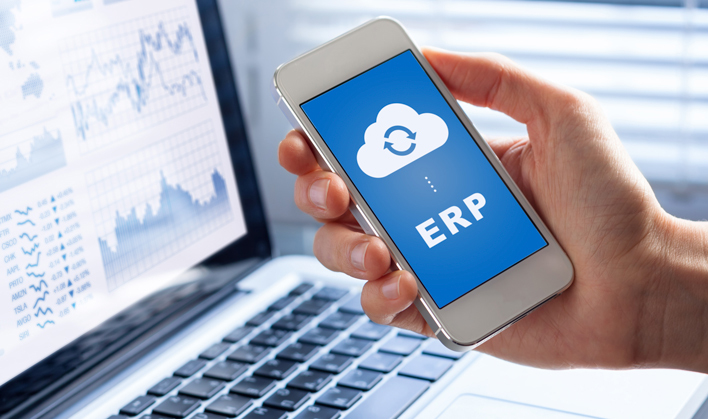 The post The objective case for integrating your business with cloud ERP appeared first on erpinnews.